For Apple fans, today's big "It's Show Time" event wasn't exactly the most hotly anticipated Apple press conference in recent history. In fact, it might not even crack the top 10. 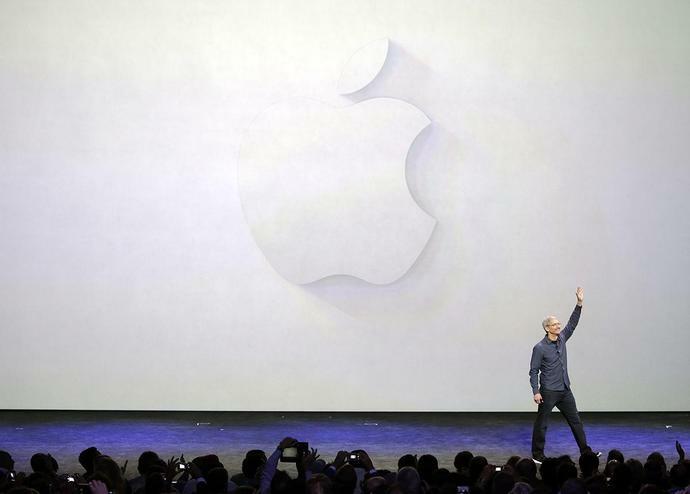 But for Apple, today's event carries a tremendous amount of weight. For the past decade, Apple has made the lion's share of its money selling hardware products. Specifically, the iPhone line and its sky-high profit margins are the reason Apple is the most profitable consumer electronics company in history. But as we've seen in recent years, iPhone growth simply isn't sustainable - big smartphone markets are already saturated and people are keeping their phones longer than ever because it's so expensive to upgrade these days. That's a big part of the reason that Apple is turning to services as the company explores new ways to foster growth. Today we got our first look at the new services Apple hopes will carry the company's media efforts into the future. We can't say anything Apple announced during Monday's press conference came as much of a surprise considering all of the leaks and reports from the past few weeks. That said, we finally know all of the particulars regarding Apple's upcoming new streaming entertainment and news services, and there's plenty to unpack. In this post, however, we'll unpack it all as we cover the five most important announcements from the Steve Jobs theater in Cupertino, California on Monday.